In this post we will be discussing about N-API in Node.js 8. N-API is an experimental feature which was added in Node.js Version 8. The advantage of using N-API is that now native module developer have to compile their module only once per platform and it will be available for any Node.js version that implements N-API so that developer do not have to worry about any future releases. In our previous post we have discussed about What's New in Node Version 8 where we have discussed what all the new features have been added in Node.js Version 8. Let us further discuss about N-API and what's its usage. N-API came to solve this problem by providing an Application Binary Interface (ABI) which will help module developers to compile only once and not to worry about future releases as ABI will take care of that part. The N-API is a C API that ensures ABI stability across Node.js version and different compiler levels. napi_status - Indicates the success or failure of a N-API call. napi_env - Is to represent a context to persist VM-specific state. napi_extended_error_info - To represent all the error occurred. napi_handle_scope - Control and Modify the lifetime of objects created within a particular scope. napi_callback_info - Get the information about the context of callback. 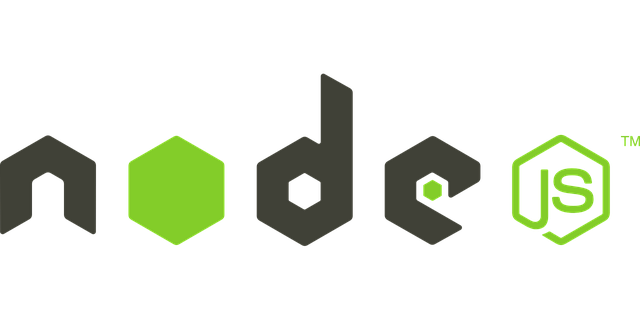 Node-addon-api module helps you to add a backward compatibility to be used with older versions of Node.js that do not have N-API built in.